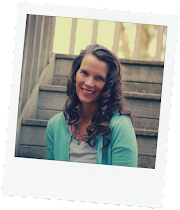 I’m a wife and homeschooling mama of eight children who loves celebrating life's little joys which include the beach (some say I have a saltwater heart), the color aqua/teal/turquoise, photography, and vintage stuff, and most of all my family and Jesus. 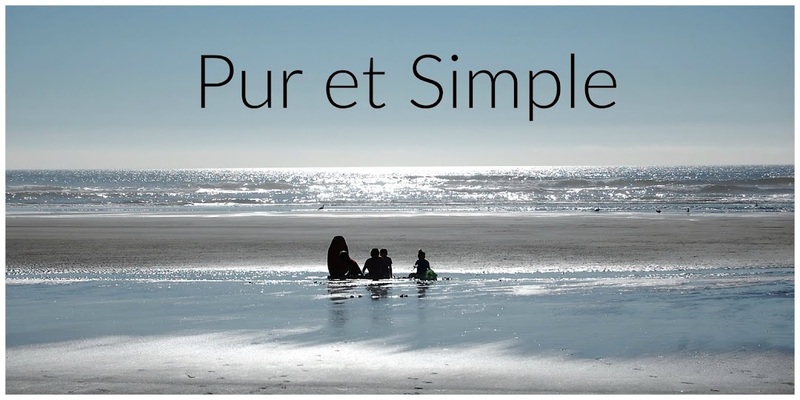 Pur et Simple is my photo journal, chronicling our family life in the Pacific Northwest. Its original intent was to keep long distance family connected to us, but perhaps you might find a bit of joy and inspiration while you visit this little space. “Pure and Simple” sums up how we strive to live. 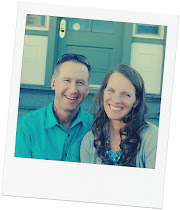 This blog shares just a sliver of our life. We are imperfect and sometimes life is “messy”, but I want to remember the JOY and how the Lord graciously cares for us. *I believe that God is triune. Jesus, humbly came in human form to earth, to die on the cross, for the redemption of sinners. Through His resurrection, He conquered sin and death. He sits at the right hand of the Father in heaven until He will one day return for His beloved Bride, the church. We are saved by grace alone, through faith alone in God alone. I grew up a California Girl. He grew up a Connecticut Yankee. We grew up on opposite coasts, but the Lord, in His providence, had our paths cross one day when my car broke down. Sputtering, and clanking, I coasted into the closest gas station. He was there, waiting to meet up with friends. He offered to take a look, and even fix my car. Three days later I had my first date with my "knight in shining armor." Ten months later we were married. The age range is 20 years. What can I say except that they are such a huge blessing to Eric and me. Similar in some ways, and so different in others. God's fingerprints are all over them! 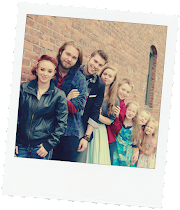 We are thankful to be in life's adventure together with these children. God has blessed us way beyond measure. All we have is because of Him.